It’s getting cool enough to prune your evergreens and save the cuttings to use for winter decorations. And it will be more comfortable to do this cutting now than in December. November is the only time my wife Nancy and I prune our Blue Princess holly, which we have had for 40 years. Even once cut, the shiny green leaves and bright red berries will last through the New Year. We will store the cuttings in our unheated garage until we begin making arrangements sometime after Thanksgiving. Usually, we store them in a clean plastic garbage bag, both because it helps the cuttings stay moist and it contains the berries that inevitably fall off. 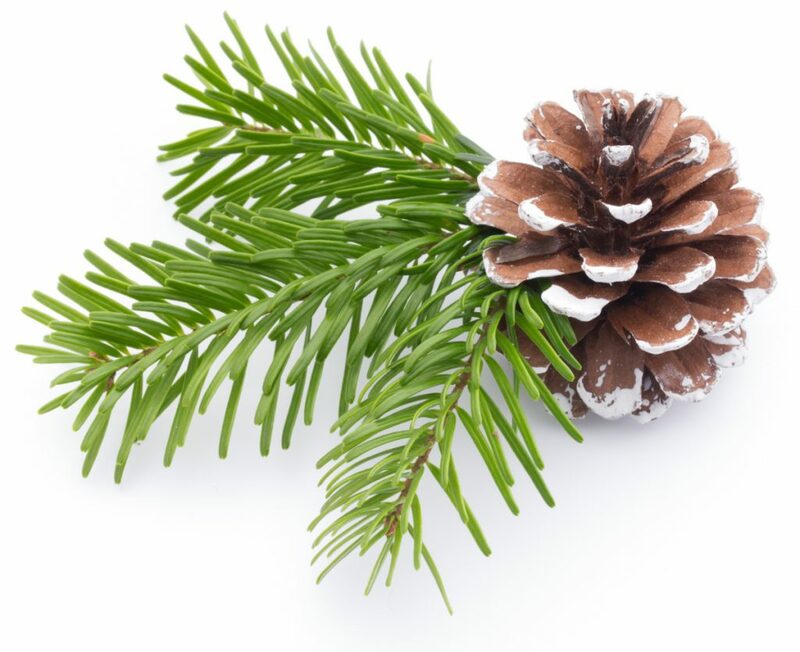 In addition to holly, take some cuttings from needled evergreens, including fir, pine, spruce and hemlock. They are good for wreaths and swags and for filler in arrangements of store-bought flowers. With the material ready for use, you can spend more time on other holiday activities, such as shopping and baking.